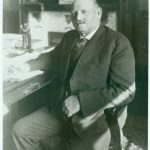 Although Henry Lewis Whitfield served as the state’s governor from 1924 to 1928, he is perhaps best known for his career in public education and his many contributions to the development of Mississippi’s public school system. While still a student at Mississippi College, Whitfield began his teaching career at age sixteen. Because of his limited financial resources, Whitfield never had the opportunity to attend college for two years in succession, and ten years passed before he earned his bachelor’s degree. 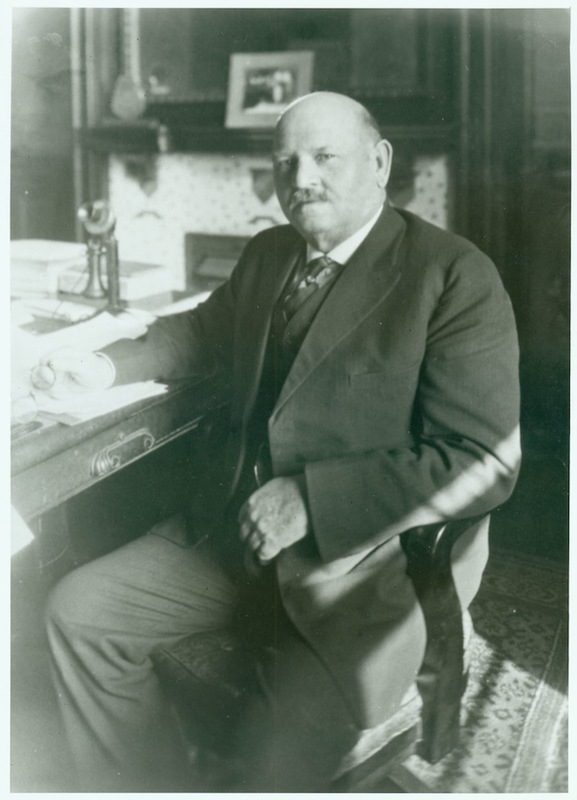 Whitfield, who was born in Rankin County on 20 June 1868, served as principal at Westfield and Steen’s Creek early in his career. Whitfield aspired to be a lawyer and enrolled in the law department at Millsaps College. However, just before he was about to begin his law practice, he was appointed state superintendent of education by Gov. Anselm McLaurin in 1898. He was subsequently elected superintendent in 1899 and reelected in 1903. As superintendent, Whitfield was a strong advocate of industrial training and agricultural high schools, and he campaigned widely to improve funding and other support for education. In 1907 Whitfield was appointed president of the Industrial Institute and College (now Mississippi University for Women) at Columbus. 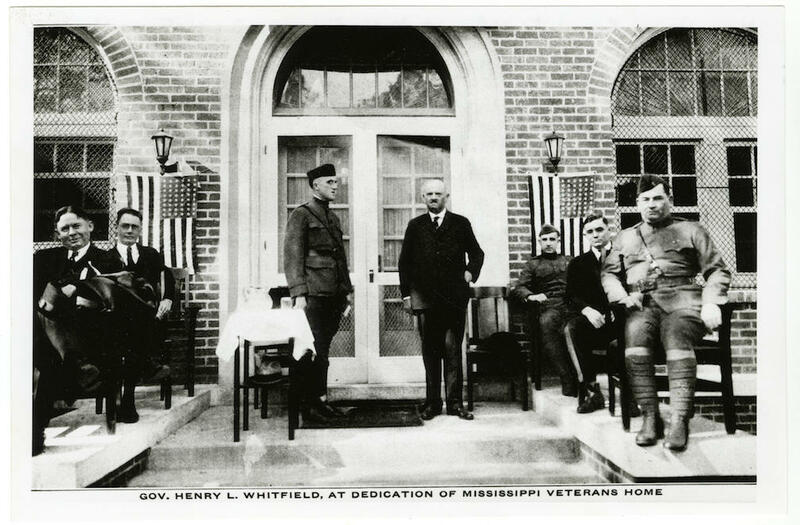 The Institute experienced significant growth under his leadership, and in 1920, the same year that Whitfield left the school, its name was changed to Mississippi State College for Women. In the 1923 governor’s race, the first in which women voted, Whitfield narrowly defeated Theodore Bilbo, in large part as a consequence of Whitfield’s support among Mississippi’s new voters. During his administration Whitfield recommended a broad legislative program that included better mental health care, improving the state’s vocational training program, reorganizing and upgrading the entire public school system, expanding economic opportunities for Mississippi’s black citizens, and industrial expansion. Whitfield also favored the enactment of a state inheritance tax. Whitfield’s effort to attract more industry to Mississippi was a forerunner of the Balance Agriculture with Industry (BAWI) program created in 1936. The Sea Wall Bill, which authorized the construction of a wall to protect the beaches along the Mississippi Sound, was also passed during his administration. 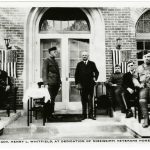 In the winter of 1926 Whitfield became gravely ill, and after a brief treatment in Memphis, he returned to Jackson and conducted affairs of state from his private quarters in the Governor’s Mansion until his death on 18 March 1927. After a memorial service at the State Capitol, he was interred in Columbus.